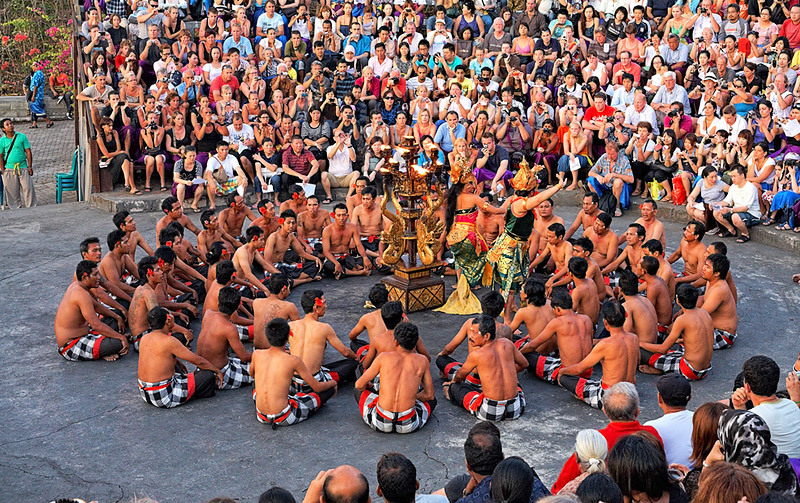 The tours highlighted here have been carefully selected and specifically designed to maximize your Bali holiday experience, including the most important highlights. 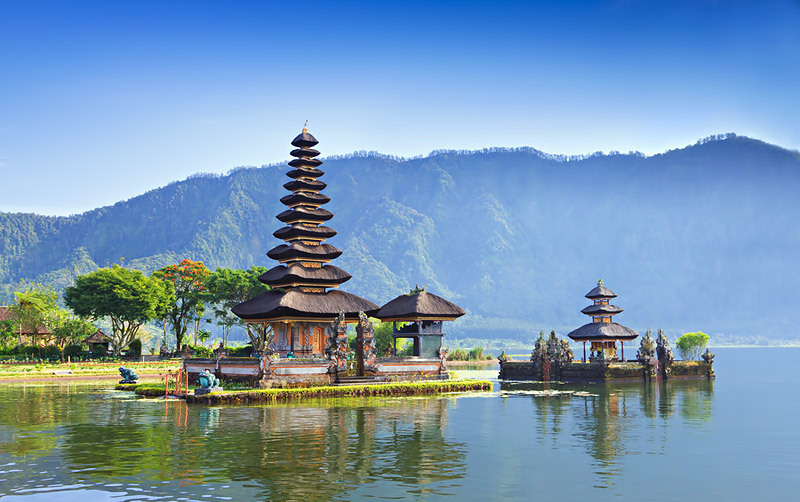 Get the most out of your holiday with these tour options and journey to see the very best of Bali! Ubud Village Tour is a full day sightseeing program to discover the local cultures as an embryo of inspiration in every Balinese life style integrated with the modern influences. This tour is designed to visit several places of interests close to Ubud Village that will complete your experiences about Bali. Ceking, rice fields: Tegalalang Village is a traditional village located in north of Ubud featured by the amazing panorama of rice terrace. 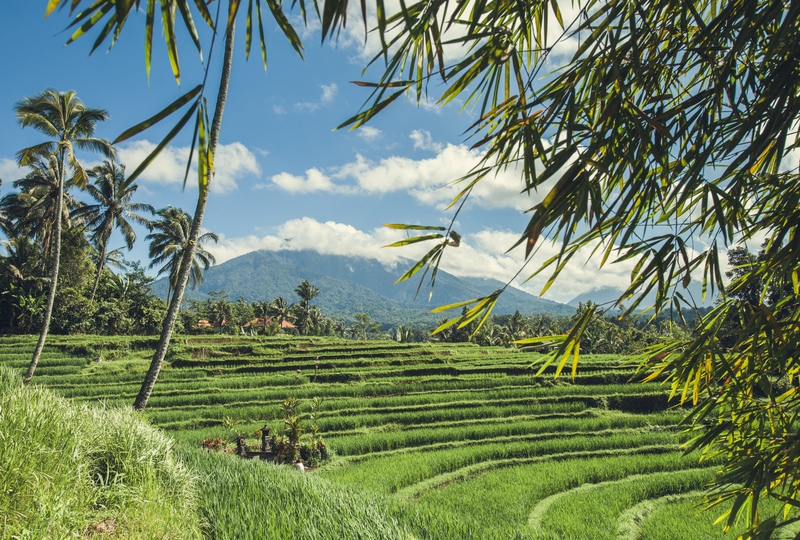 Once visiting this tourist destination, you will be brought to imagine how the Balinese farmers work on the rice terraces. Puri Lukisan, Museum: The Puri Lukisan Museum is the oldest art museum in Bali. It is home to the finest collection of modern traditional Balinese painting and wood carving on the island, spanning from the pre-Independence war (1930–1945) to the post-Independence war (1945 – present) era. 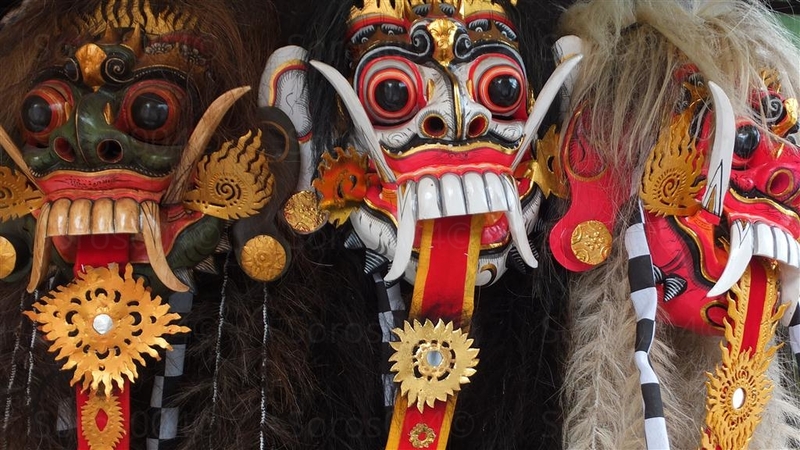 The collection includes important examples of all of the artistic styles in Bali including the Sanur, Batuan, Ubud, Young Artist and Keliki schools. 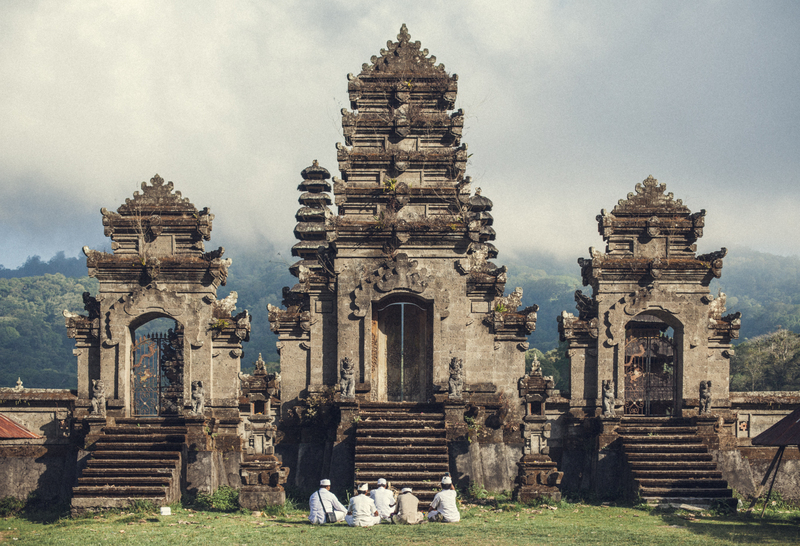 Batuan Temple: A beautiful Hindu Temple situated in Batuan Village. This temple is well ornamented by the unique carving of Balinese style on temple building and entrance gate. This temple is used by the local residence to pray to the gods and also opened for visitors to visit. Kemenuh Village: This village is known for their wood carvings. The artisans produce very good quality woodcarvings, made from hard woods such as teak, mahogany, ebony and hibiscus wood. 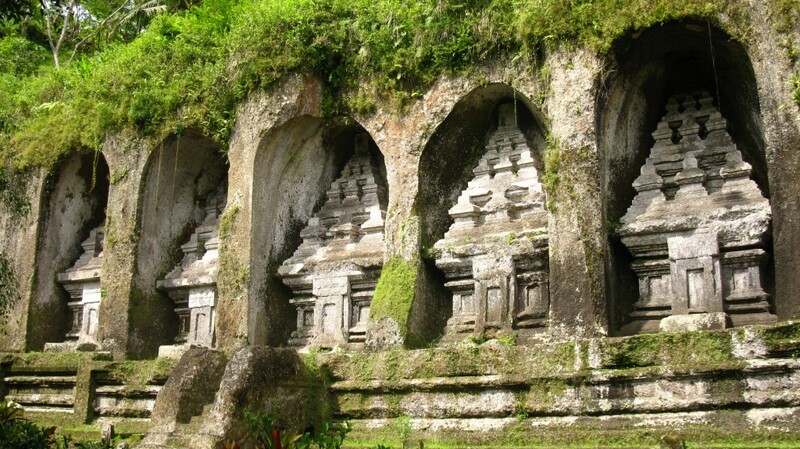 Gunung Kawi is an ancient rocky temple situated in Pakerisan River, near Tampaksiring village – Gianyar Regency in Bali. This archaeological complex is carved out of the living rock, dating back to 11th century. The temple with majesty and richness in history has been proposed by Governor of Bali to be listed on the World Heritage Sites. The countryside where the complex is located offers beautiful view of lush and footpath down to reach the temple, passing through spectacular rice terraces. The appealing, mystifying, and magnifying natural sceneries from the footpath, which leads from the road down to the temple will be more impressive, with the sound of water trickling along the irrigation channels at the bottom of a valley. The only sound you hear is that produced by farmers who work on their rice fields. This temple truly is a beautiful sight. It was founded by Dang Hyang Nirarth, a religious man of the “Saivite”, a path within Hinduism that reveres the God Shiva as the Supreme Being. Belonging to this part of Hinduism, it is believed that Shiva is in all, as the creator, destroyer, preserver, concealer and revealer. 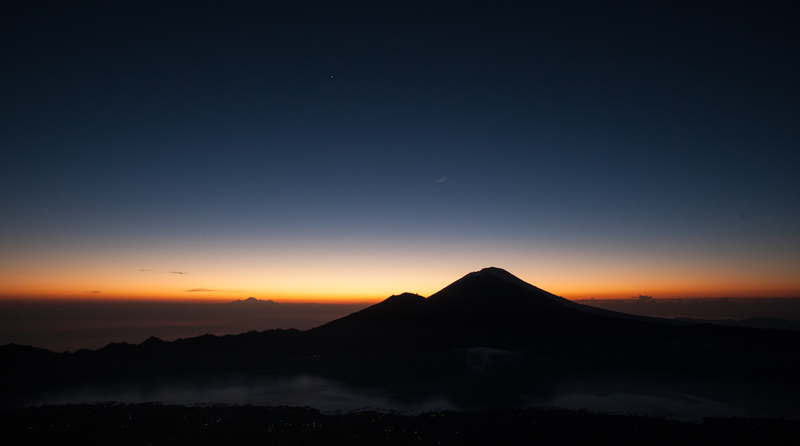 In the 16’th century, Dang Hyang Nirarth was on a sacred journey walking from the west to east coast of Bali. When he found this big rock in the water, he went there to meditate. He felt vibrations here of a sacred place, he later suggested it a site for a temple. 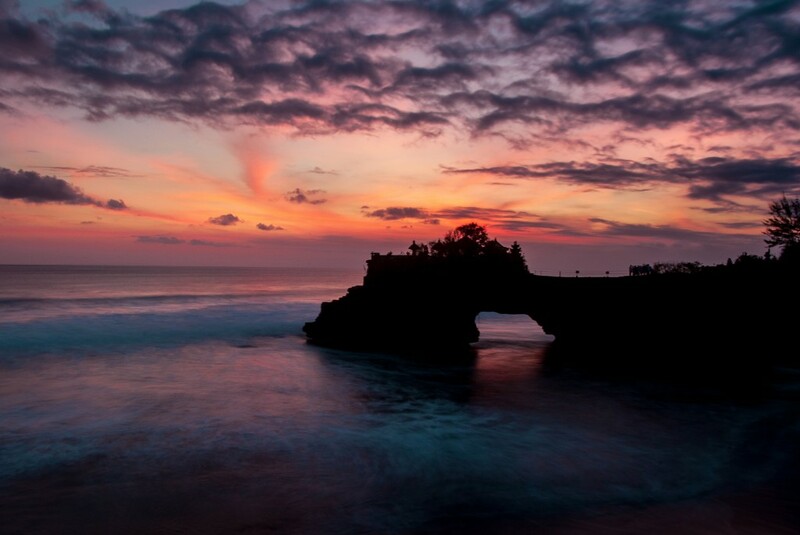 This temple was named “Tanah Lot”, in Indonesian meaning “the small island floating on the sea”. Dang Hyang Nirarth is also the founder of the padmasa architecture, a Balinese style of temples that are considered to be the embodiment of the supreme god Shiva, although Tanah Lot is devoted to the god in the form of Dewa Baruna or Bhatara Segara, the powers of the sea.